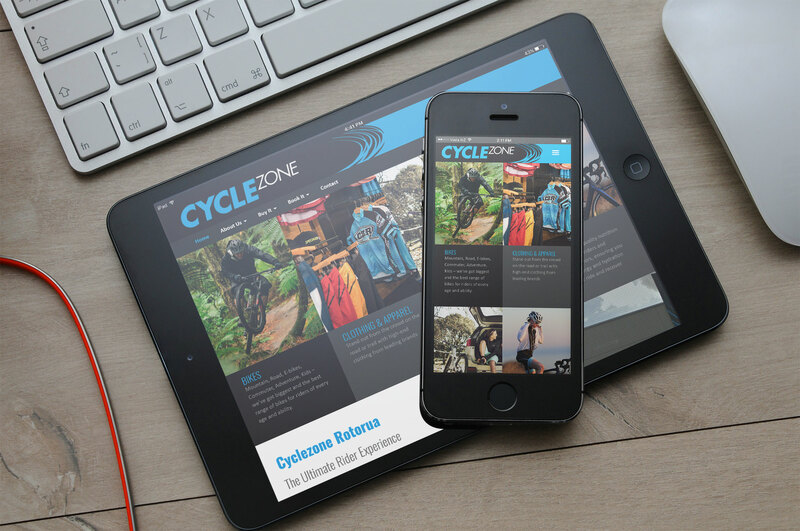 Bryce wanted a website to coincide with the re-branding and new premises for his business. We came up with this concept initially in a light blue colour palette, but Bryce preferred a darker colour scheme, so we changed up the colours and he loved it. 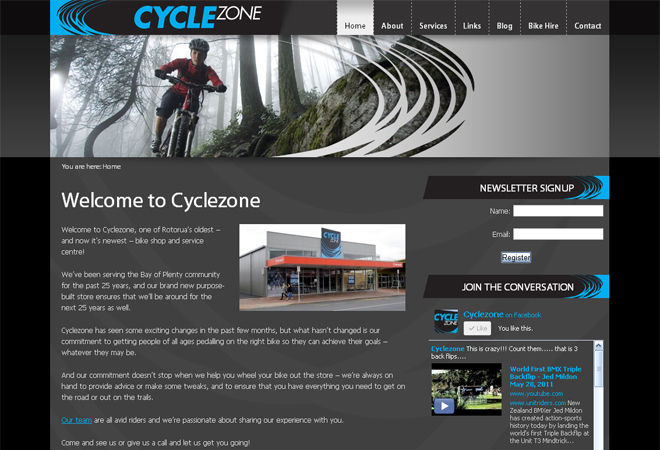 The header images have a fade-transition behind the ‘swirls’ which were taken from the new branding. 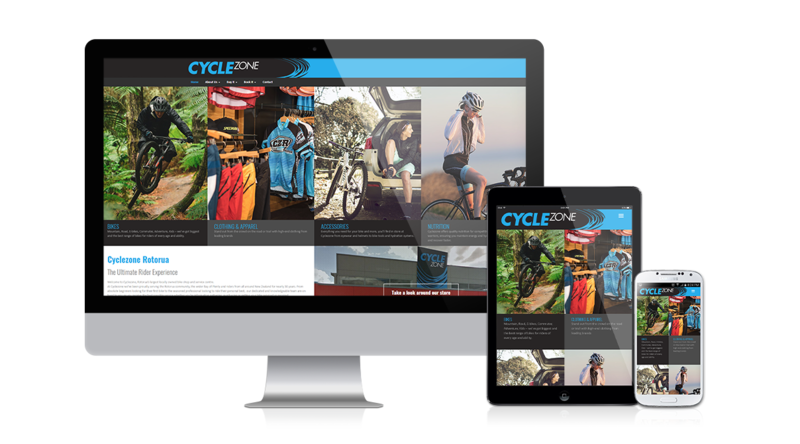 The website is powered by WordPress installed with this custom WordPress theme which gives Bryce and his staff easy access from anywhere to update and post new content and images at their leisure. Taking into account the need to include social media exposure, we added the custom Facebook ‘like box’ showing status updates on the homepage and added Facebook ‘like’ and Twitter ‘share’ buttons to every page.